The Dance Habit team is formed by a selection of young, energetic and vibrant professionals with a shared passion for dance, body alignment and the arts. Each one of us is very aware of the key role that dance has played in our lives. We are grateful to our own teachers and studios for sharing their love of dance, enriching our lives, supporting us in our dreams, and shaping the people we are today. Now it is our turn to pay it forward and do the same for you. At Dance Habit, we understand first-hand the benefits and joy that come from belonging to a dance school, and we welcome and support everyone, regardless of their dance background, ability or goals. Here, not only will you form some great habits, but you will also make some wonderful friendships along the way. In addition, all of our team are certified with Youth Protection Advocates in Dance (YPAD), so you know you’re in safe hands. Dance Habit Founder and Director, Megan Jessop, began her dance career at the age of just three, training in RAD Ballet, AJDA and NZAMD Jazz, BAL Tap, Contemporary and Hip Hop. In 2006, she was awarded a Bachelor in Performing Arts (Dance Major) from the University of Auckland, New Zealand. Committed to professional development, Megan also completed a Diploma in Dance Teaching and Management in 2016. A professional dancer, Megan has performed on stage, television and in film. She has adjudicated dance competitions and been sought out as a guest tutor for dance workshops in New Zealand, and further abroad. 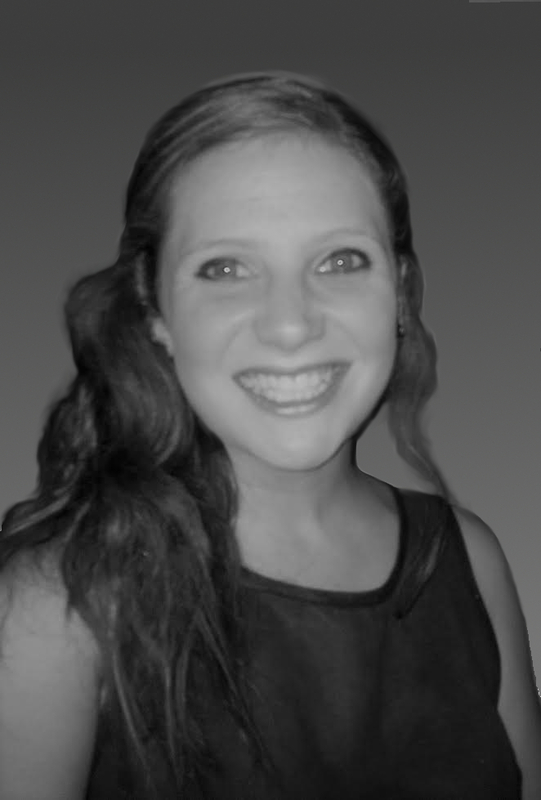 Megan’s love of performing has been quickly matched by her zest for teaching, which has led to her Dance Habit dream. Her desire is to instill this passion in others so everyone can experience the joy that dance can bring. Mel’s love affair with dance began at the tender age of four. Training hard to complete her advanced Jazz and Royal Academy of Dance (RAD) Ballet exams to the highest level, Mel then secured a position at the University of Auckland studying a Bachelor in Performing Arts (Dance Major). It was during her time at university that Mel discovered her love for pilates. Studying with Brenton Surgeonor in Body Control Pilates, she wrote an original paper about the relationship between, and benefits of, Pilates for dancers. 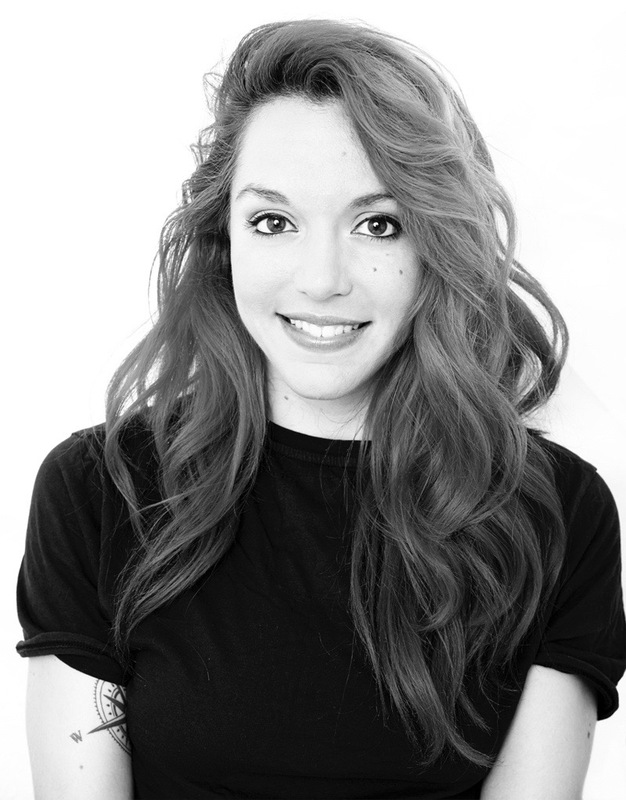 Mel joins Dance Habit with years of experience in dance and Pilates teaching, choreography, and educational research. With a particular focus on safety in body alignment and overall health and well being, Mel’s students reap the rewards. Lisa-Marie has always had a love of sound and movement. At six years old, she started Tap dance classes, making her first stage debut as a Christmas tree – ask her to show you jingle bell rock and, guaranteed, she still remembers the steps! Working her way through the prestigious I.S.T.D syllabus in Tap, Modern Jazz and Ballet, Lisa continued her dance education at the University of Auckland. She is proud to have been part of the first graduating class for the Bachelor of Performing Arts (Dance Major). Following graduation, Lisa ran her own business in New Zealand, taking dance to primary schools around Auckland and incorporating the newly added dance scope into everyday education. With a passion for teaching and health and fitness (she is also a fully qualified personal trainer), Lisa’s classes are high energy and results-driven with a focus on fun! Tamsin completed a Bachelor of Fine Arts in Dance at the Victorian College of the Arts (graduate of 2014). Prior to this, she also completed a Certificate II in Dance at The Western Australian Academy of Performing Arts. 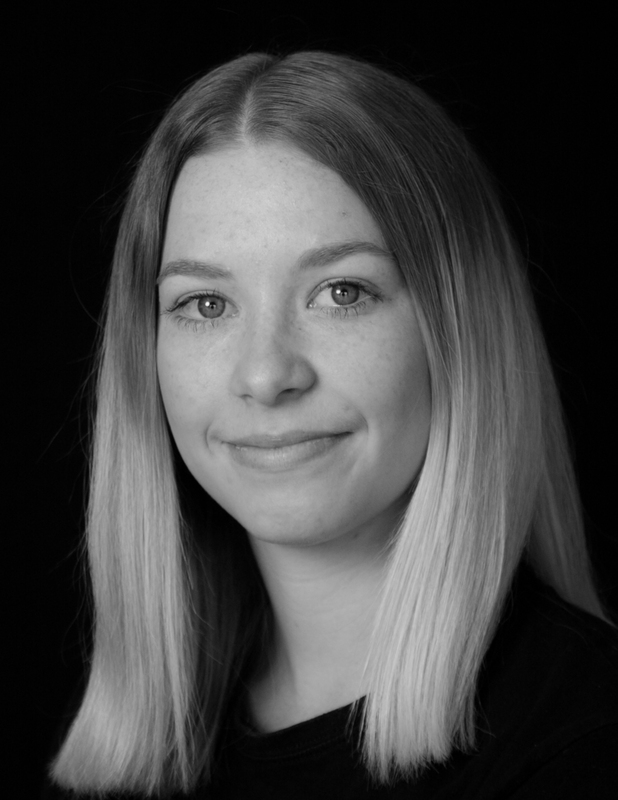 During 2017 and 2018 Tamsin will complete her Certificate IV in Dance Teaching and Management at Transit Dance. 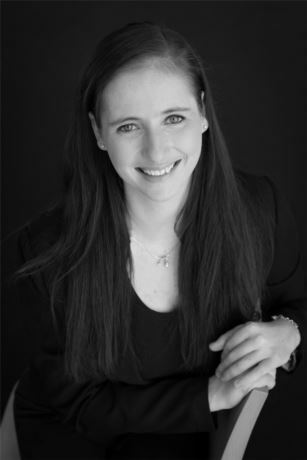 Tamsin specialises in teaching Contemporary Dance and Classical Ballet to all age groups. Tamsin is now certified to teach Dance to children with individual learning needs, such as Down Syndrome, Autism and Sensory Processing Disorders through the Rhythm Works Integrative Dance Platform. Tamsin was the first teacher in Australia to complete this certification in early 2017 and we are so excited to add these classes to our timetable! Tamsin is passionate about helping all children and adults to become creative, intelligent and safe movers and most of all to discover the absolute joy of dance. Cassie was born and raised in Perth and started dancing at the age of four, training in Ballet, Jazz, Hip Hop, Acrobatics, Musical Theatre and Tap. 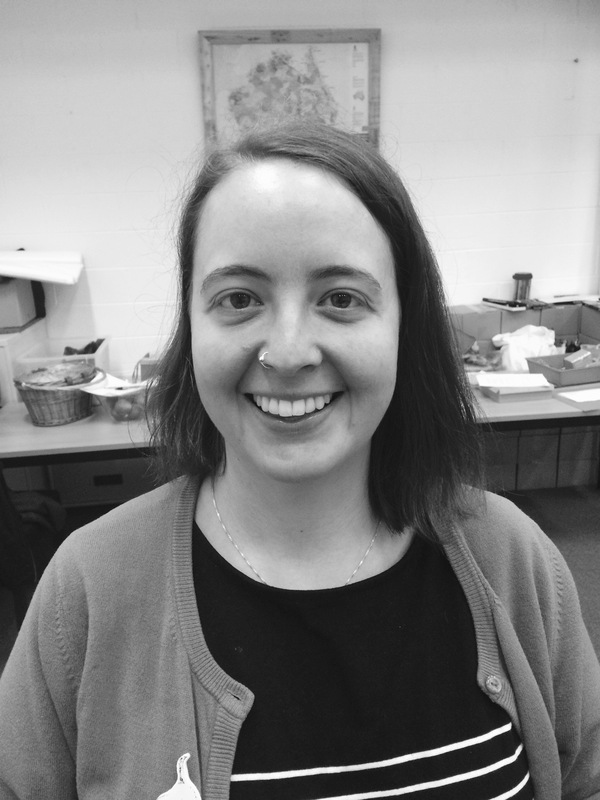 When Cassie was 12, she began assisting in classes at her dance school, where she discovered a passion for teaching. 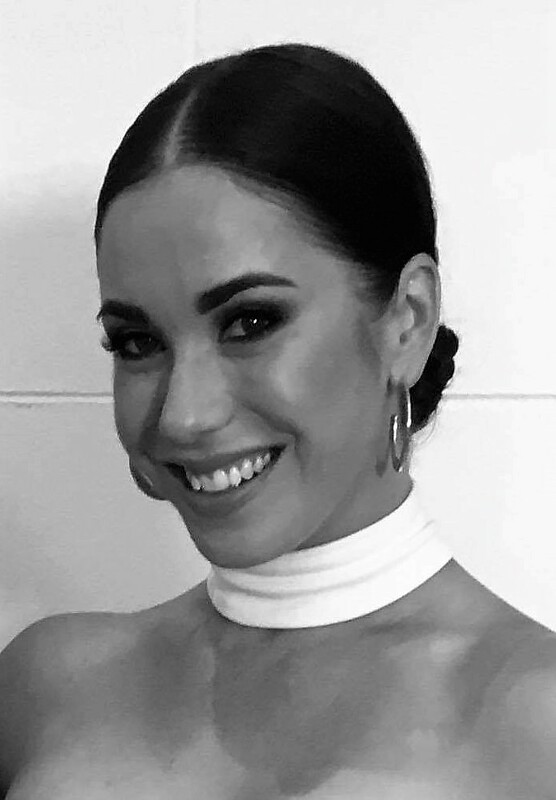 In 2010, Cassie, moved to Melbourne to pursue her career as a professional dancer and to gain more experience, first studying and graduating from Jason Coleman’s Ministry of Dance (MoD) two year full-time course. During her time at MoD, Cassie was trained by some of Australia’s best choreographers. In 2013, Cassie moved to the UK to train at Pineapple Dance Studios in Convent Garden and Rare Dance Studios in Liverpool. Shortly after, Cassie was offered a contract to perform on the Island Princess cruise ship. The Island Princess became Cassie’s home for the next eight months as she performed two production shows a night in all styles of dance. 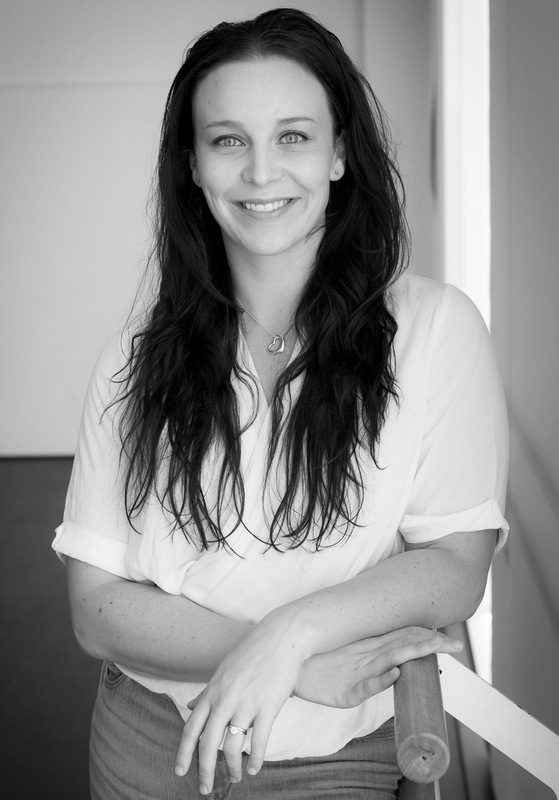 In 2014, Cassie moved back home to Perth to share her knowledge and teach at several dance and high schools. Cassie settled back in Melbourne in 2015 and performed in Stage Art Saturday Night Fever. Cassie is enjoying her role as a teacher as she shares her knowledge, experience and love of dance with students from ages two to adults. Her aim is for all students to leave the studio feeling good about themselves, having learnt something new. Monica was born and raised in the Canary Islands (Spain). She started as a rhythmic gymnast at the age of four but in an attempt to improve her technique, discovered Ballet and Jazz classes. She says she “fell in love with the art form, so left the sport”. At the age of 16, Monica started her own Hip Hop classes, which was her first taste of teaching. 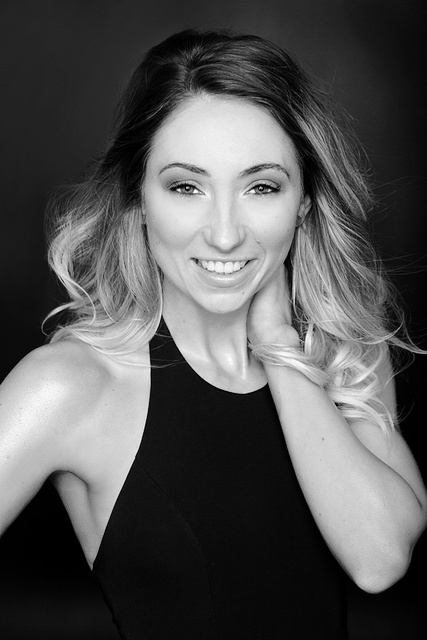 After six years in Madrid studying, learning and performing in a touring musical, Monica relocated to New York in 2013 to enrol in full time dance studies at Broadway Dance Center. During her studies, Monica had the opportunity to perform twice in the TV show Good Morning America and work as a model for a dancewear brand. Back home, overwhelmed with inspiration and all the things she had learned, Monica felt the urge to share and discovered she was a teacher inside. This let to her developing a three-day workshop at her very first dance school – she hasn’t stopped teaching since, both at home and further abroad. Still to this day, whenever she sets foot on her hometown, Monica finds the time to teach at her first dance school, as she strongly believes in the importance of giving back as well as the value of sharing and being a part of people’s development and growth. Now based in Melbourne, we are thrilled to welcome Monica to our team! Payge started her dance career at the age of three with Vicki’s Dancing Academy in Morwell. She trained in Ballet, Modern, Jazz, Tap, Character, National, Contemporary and Lyrical. In 2016, she was awarded the Dedication and Development Award for first year at Transit Dance. In 2017, she completed her studies at Transit and now holds a Diploma in Dance – Elite Performance as well as a Certificate IV in Dance Teaching and Management. 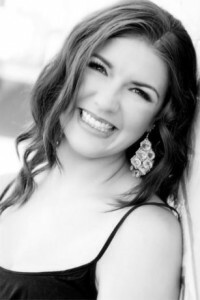 Payge has been involved in many local theatre productions, performing as a dancer, actor and singer. This led to opportunities choreographing for productions, which sparked an interest to further her dance and teaching career. She is passionate about teaching dance to all ages, capabilities and strengths and is eager to pass her knowledge on to future generations. She also recently completed her Rhythm Works Integrative Dance Certification. In 2017, Payge began teaching a Preschool Dance Program called Ready, Set, Dance for ages 2-5. It was during this time that she discovered a passion for working with the Preschool age group. We are so excited to welcome Payge to our team in 2018 to work with our Preschoolers and Rhythm Works students. Leisel has always had a passion for dance and music. 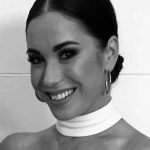 Originally from Queensland, her dance education began at the age of three, training in RAD and CSTD Ballet, CSTD Jazz, CSTD, LGTDA and ATOD Tap, Contemporary, Lyrical and Hip Hop. She also trained in singing, music and drama and in 2007, graduated from Australian Dance Performance Institute with a Certificate IV in Musical Theatre. As well as her love for performance and creativity, Leisel values a healthy way of living. 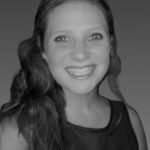 She is passionate about a holistic approach to her mental and physical wellbeing and for personal development, decided to further her knowledge and education. In 2016, she graduated from the University of Queensland with a Bachelor of Health Science (Nutrition). Leisel joins us with over ten years’ experience in dance teaching and choreography. She is super excited to be part of the Dance Habit community and can’t wait to share her knowledge and love for dance to students of all ages. 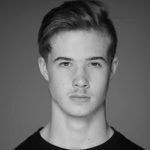 Cameron started his full-time training at the age of 16, joining Tanya Pearson Classical Coaching Academy (Sydney City Youth Ballet Company). He stayed with the company for a year until receiving an offer to join Transit Dance under full scholarship to study his Diploma of Dance over two years. 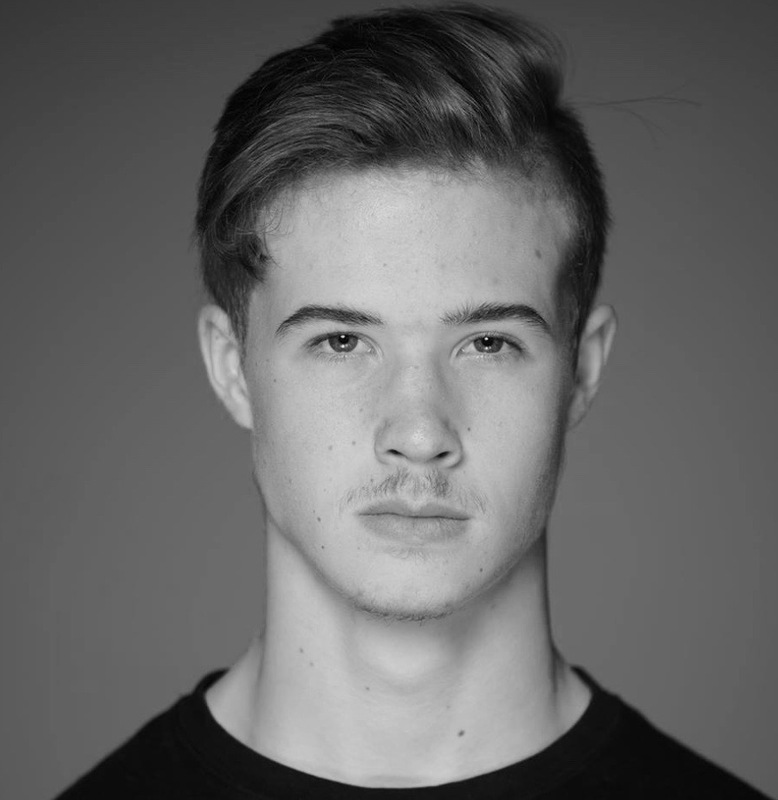 Whilst also studying at Transit Dance, Cameron added a Cert IV in Dance Teaching & Management. Cameron’s credits include studying at The Juilliard School for their Summer Intensive in New York City, studying at The Joffrey School the following year for their Summer Intensive and accepting a position in The Australian Ballet School’s International Training Program. Cameron has worked with choreographers like Travis Wall, Paul Malek, Jason Winters, Brian Friedman, Sarah Boulter, Matt Lee, Candace Brown, Caitlin Gray, Lex Ishimoto, Kelley Abbey and Hannah Jane Fredrick. 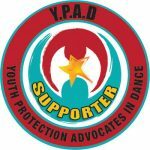 He is humbled and honoured to accept his position at Dance Habit for 2019 and is excited for the year of growth and education through creation ahead! In her younger years, Melissa was a gymnast training with an elite squad at the Western Australia Institute of Sport, preparing to join the Australian Olympic team. To refine her technique, she was enrolled in Ballet classes, which unintentionally led her to change direction and focus on the world of dance! Melissa was invited to attend a specialised Dance and Drama program at John Curtin College of the Arts in Fremantle, Western Australia. With a love for all things dance, drama, music and singing, Melissa quickly realised her passion for the world of performing arts. In 2008, wanting to diversify styles and try something new, Melissa ventured into the unknown and tried a class of pole dancing. It was quite possibly the hardest physical and mental workout she’d ever experienced. The artform quickly became her obsession and she is now an instructor, choreographer, performer and MC! One of the surprising things she loves most about this artform is not only the physical challenge of the workouts, but its increasing community of support, encouragement and comradery shared between women of all ages and walks of life. After relocating to Melbourne in 2017, Melissa is excited to join the Dance Habit community! If you can’t find her singing and dancing along at Reception, she’ll probably be cooking up a storm in the kitchen, enjoying the outdoors with her fur babies or training weights in the gym. Talia grew up in NSW, dancing both at home, choreographing routines for herself and her best friend, and in formal classes (Tap, Jazz and Modern) from ages 3-15. For Talia, dance has always been an enjoyable form of self-expression as well as an opportunity to challenge yourself in a safe and supportive environment, to make new friends and to have fun. These days Talia is a social worker by day, running therapeutic creative arts groups with children and young people who have experienced trauma. By night, Talia is an adult student at Dance Habit, enjoying a number of different dance styles. Talia has a particular love for Tap dancing. Talia loves and values being part of the Dance Habit community, having found DH to be a supportive and fun home away from home. Talia enjoys spending time in the office on Saturdays, meeting all the dancers and their families and is always up for a chat or a check-in.